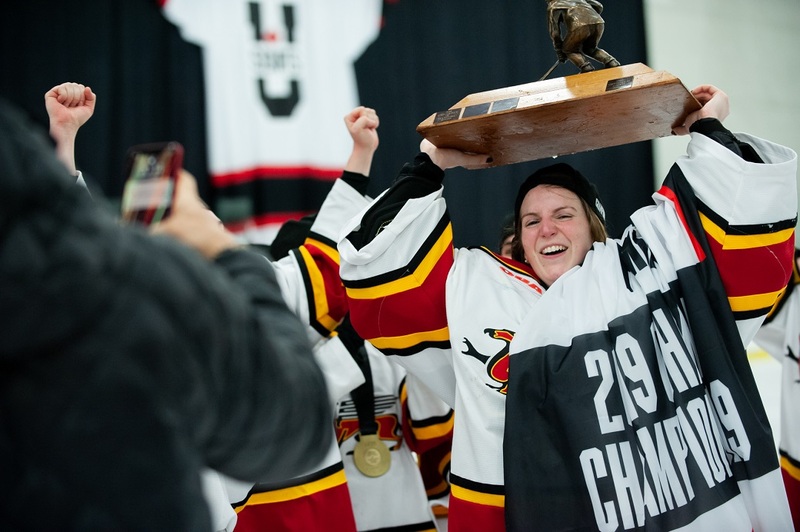 For the first time in program history, the Guelph Gryphons can say they’re U SPORTS women’s hockey champions. 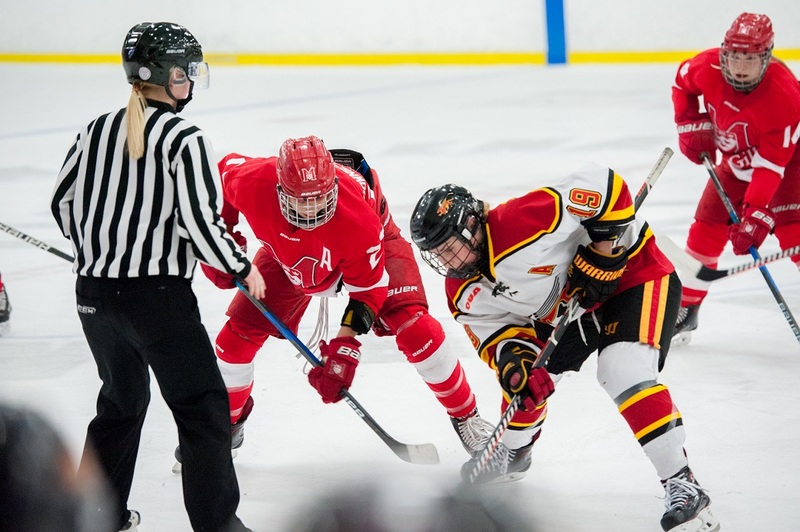 In a storybook ending, captain Kaitlin Lowy deposited the historic goal late in the second period, propelling the Gryphons past the McGill Martlets 1-0. Head coach Rachel Flanagan has coached the Gryphons for the past 12 years and was understandably emotional following the win. Flanagan was quick to recognize her on-ice leader, who was dealing with a separated shoulder she injured six weeks prior to the tournament. 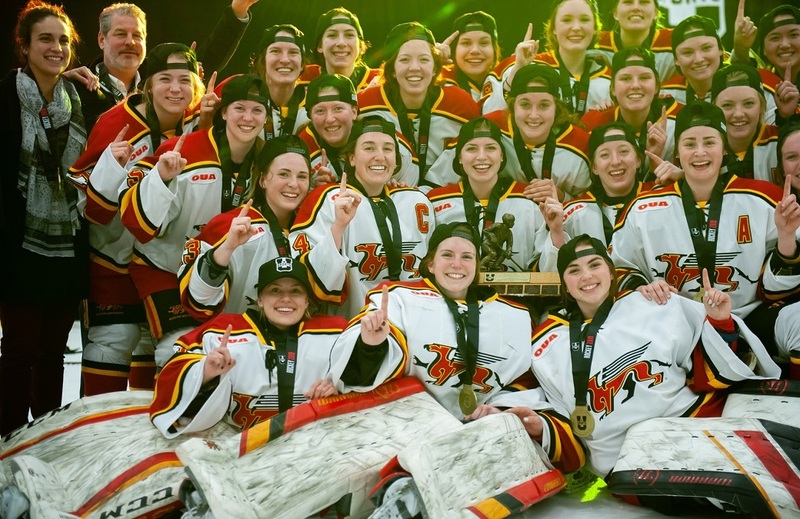 Fifth-year goaltender Valerie Lamenta was named a tournament all-star and for good reason. 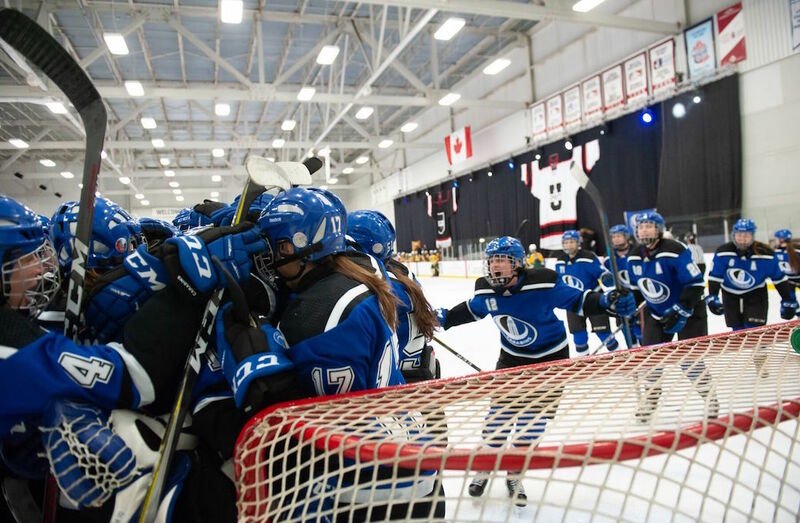 The Quebec native recorded two shutouts against Quebec-based teams (Montréal and McGill) during the championship. With everything on the line, both teams came out hungry eyeing the Golden Path Trophy - league’s biggest prize. Neither opponent gave an inch in an evenly matched first period. Each team tried to get pucks in front, but the goaltenders were eagle-eyed alert and turned away anything that came their way in a scoreless frame. 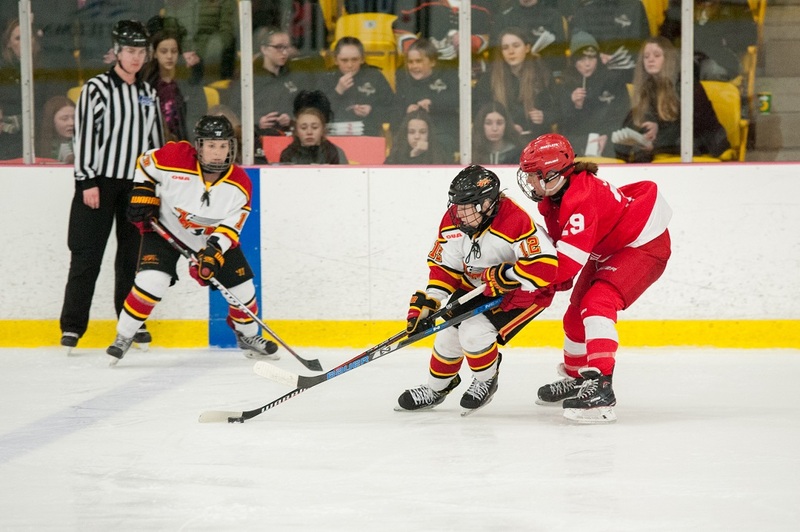 Defence continued to be the story of the second, as the Martlets successfully killed off two penalties. However, the Gryphons responded late in the period on an even strength attack. With 1:45 to go in the frame, Claire Merrick sped up through the neutral zone, dropped the puck off to Lowy, who fired it past Tricia Deguire for the game’s only goal. McGill worked hard to find that equalizer in the third, but Guelph did everything in their power to keep the puck out of their net, including sacrificing their body to make a potential game-saving block. In the final minute, the Martlets threw everything at them but ultimately fell short. Following the game, Guelph’s athletic director, Scott McRoberts, came out of the locker room with Lowy’s jersey to be submitted in the Hockey Hall of Fame as a symbol of what this team has accomplished.